Clean energy transportation has hit the Great White North. Granted, adoption is slower than many would like. Nevertheless, Canada EV sales almost doubled between 2017 and 2018. 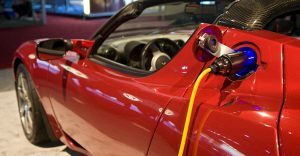 This is great news for a country with ample lithium reserves – a mineral central to the production of electric vehicle batteries. Moreover, it’s great news for clean energy advocates from coast to coast. Ultimately, the cost-benefit of electric vs gas vehicles shifts every year. Yes, most EVs available today are only accessible to high earners. However, several factors increase affordability. Firstly, more automakers have started to produce EVs. Even Harley-Davidson has announced plug-in bike plans. Secondly, more local and provincial governments fund charging station infrastructure. Moreover, automakers have invested billions throughout North America to increase charging station accessibility. 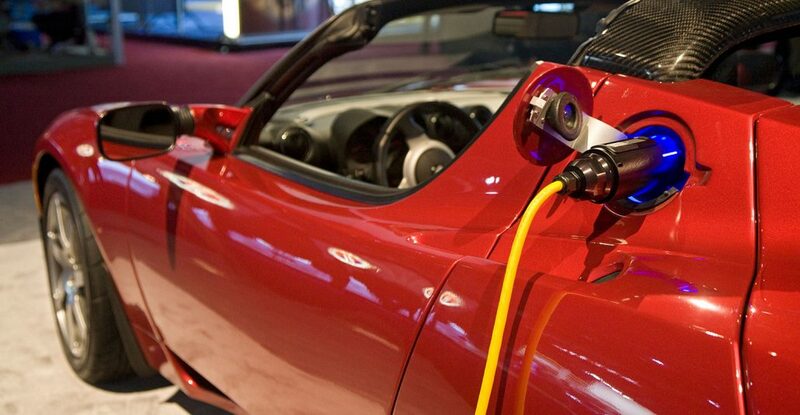 Thirdly, the technology behind EVs increases at a rapid pace. Namely, lithium-ion batteries become more efficient. Today, new plug-ins can reach nearly 400km on a single charge. What’s more, Tesla’s invested billions in its supercharger grid, available to all Canadian Tesla owners. Granted, charging time exceeds a wait at the pump. However, this won’t last. Currently, electric vehicles run on liquid-state lithium-ion batteries. In the next decade, solid-state batteries will surface. They offer massive lifespan and charge time improvements. Furthermore, Canada benefits from developments in the foreign market. In 2018, 35% of all vehicles sold in Norway were electric. Similarly, China’s taken steps toward eliminating carbon-emitting vehicles. Driving in Beijing with a gas-powered vehicle now requires a specialized permit. Even the Trump administration’s bought in. In late 2017, it labeled lithium a mineral that’s vital to national economic health. Consequently, the American auto industry electrifies. However, several additional factors explain Canada’s lag. Mostly, the country of 36 million has fewer people living in city centers than China, Europe, and the US. City dwellers are drawn to EVs, as they rarely travel long distances. Nevertheless, electric cars attract the country’s top earners. Tesla reports positive sales numbers nation-wide and other automakers are set to cash in. We’ll see if Canada EV sales see exponential growth in the near future.